Looking for a new job? Not quite sure where to start? Get in touch. Whether you are searching for your next career move, returning to work, considering a complete change or looking for that crucial role after leaving education, I would be very keen to speak with you. I work with a wide range of local businesses across Peterborough, all offering very different permanent opportunities. It is my aim to best match your skill set to these roles and identify exciting job opportunities for you. 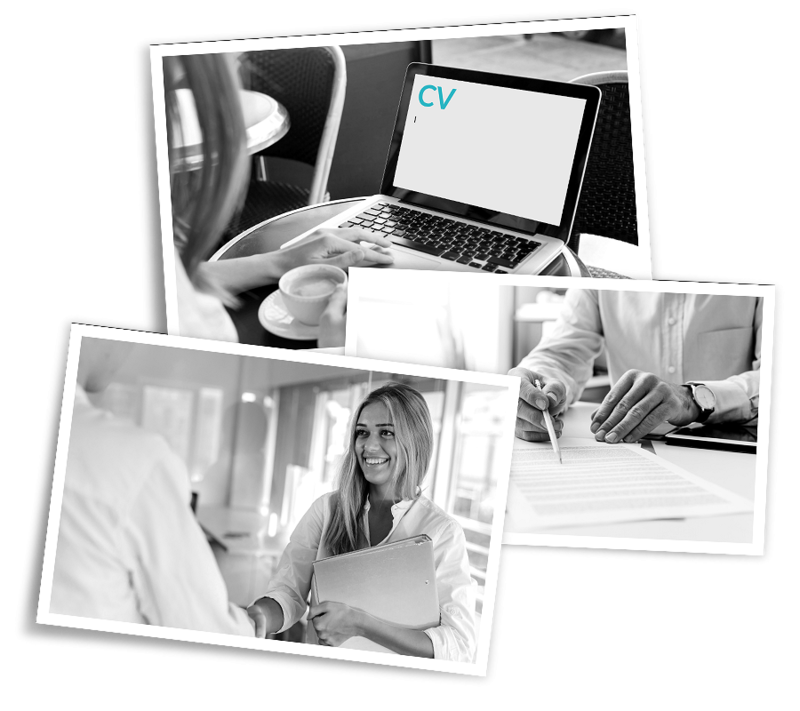 As an experienced Consultant, I understand the highs and the lows of securing a new job and I will be here to support you throughout your journey. If you want to have a confidential chat about possible career opportunities or to discuss the recruitment process, then get in touch. It’s always beneficial to have an open and honest conversation and it allows me to gain an authentic understanding of your skills, requirements and career ambitions. Flexible meeting times and venues can be arranged to suit. I appreciate it’s hard to pop out when you’re already working full time! If you would like to register or arrange an informal meeting then please fill out the enquiry form below or call the office on 01733 851480.